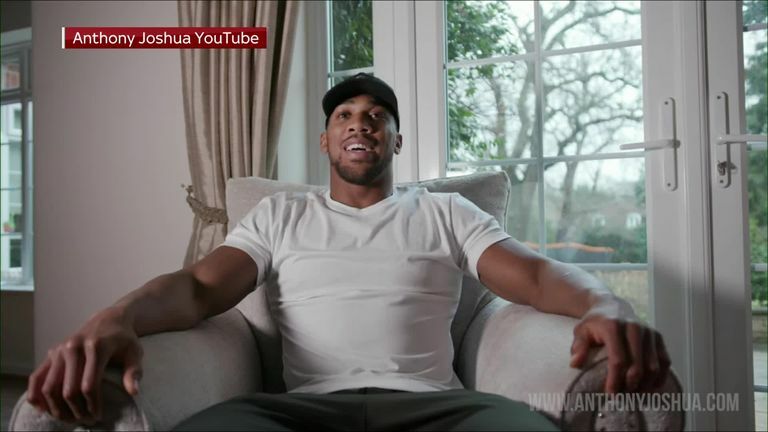 Anthony Joshua has confirmed his New York fight with Jarrell Miller and Sky Sports expert Carl Froch backed Britain's heavyweight star to make a big impact on his US debut. AJ is going over to America to showcase his talent and make a big statement. I think it's the right move for Joshua, especially if he can deliver another devastating knockout win. The Americans will be thinking 'Wow this is who they've been talking about, big AJ from England'. He will have arrived in America, people will have seen him in action, and that applies a bit of pressure on Deontay Wilder to consider negotiations more seriously. They always say you have to go over that side of the Atlantic to make your name, because if you don't you're never going to be a global sports star. We've seen it for years and years with the likes of Prince Naseem Hamed and Ricky Hatton. I can remember feeling the pressure when I fought against Jermain Taylor in America as the fans just get behind their man, simple as that. You are really made to feel like the away fighter. The crowd aren't cheering when you are landing shots, and it plays on your mind a bit. It's not nice, but you must embrace it, because this is what you've got to do as a world champion, and AJ is defending his own belts in New York. Miller doesn't pull any punches verbally and we don't know how Joshua is going to respond to that. I think AJ will remain a consummate professional, particularly with trainer Rob McCracken in his corner. He's been there, seen it and done it with me and his own career. 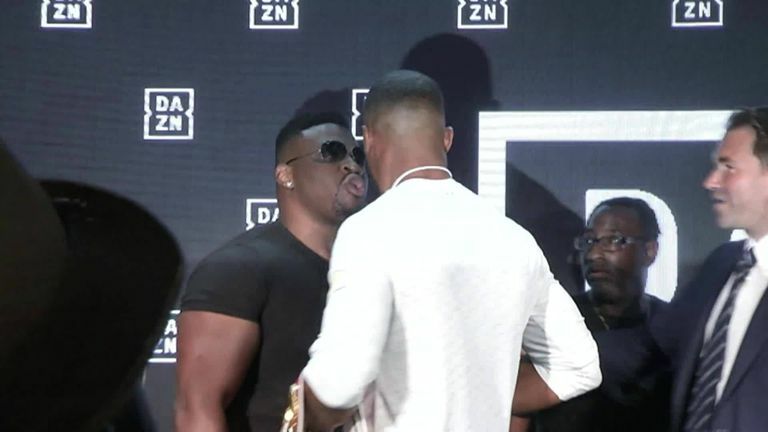 'Big Baby' Miller certainly got under the skin of Joshua when they met last summer... Will he try it again before June 1? He'll keep Joshua cool and calm, and hopefully stop him from losing his composure, which would play into Miller's hands. His boxing ability won Olympic gold, so he should not try to impress too much by swinging away with Miller. McCracken used to say: "You can outbox this guy, use your long reach, and punch him in the head for 12 rounds!" But if you want to stand in front of him, then the fight stops being in your favour, and it becomes 50-50. When you swing hooks from your hips, then you're going to get hit. With Rob's advice, I believe Joshua can make it a controlled performance of what he's capable of, with an explosive finish. Miller is a very big heavyweight, but I think Joshua can wear him down and get him out of there. There is the question of whether Miller can get inside Joshua's head and make him lose the plot? AJ might then go for an all-out war from round one and start swinging away. I think he'd still win, but he could get caught, and it would be even more exciting for those American fans.